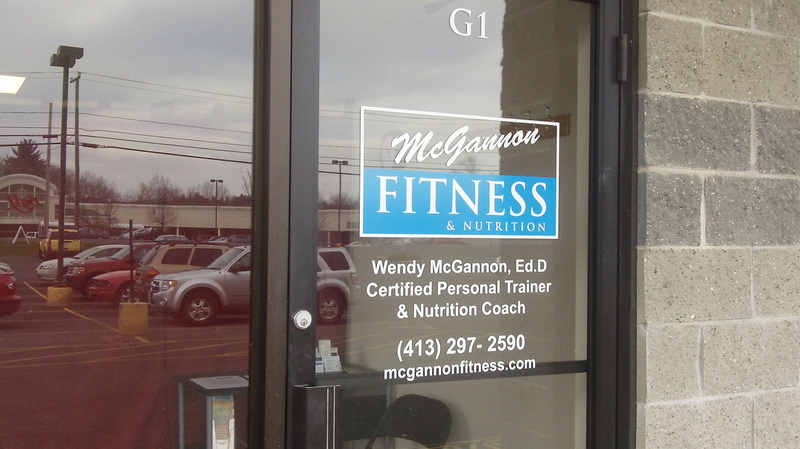 McGannon Fitness & Nutrition offers online registration for all group fitness classes. Before proceeding, please download and review the Physical Activity Readiness Questionnaire (Par-Q) and the Waiver Form which must be agreed to to complete registration. IMPORTANT: We recommend that you consult with your physician before starting any new fitness program. Please review the Physical Activity Readiness Questionnaire (PAR-Q) and the Waiver. By checking each box you are agreeing to provide your electronic signature. Again, if you have any questions about either form, please do not hesitate to contact us. Please NOTE: If you answered YES to any of the questions on the PAR-Q, it is strongly recommended that you consult with your physician before attending any of our classes.